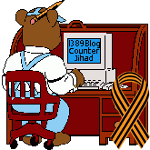 Jasenovac — 1389 Blog - Counterjihad! Facebook allows hatred toward victims of concentration camps? Evidently so!